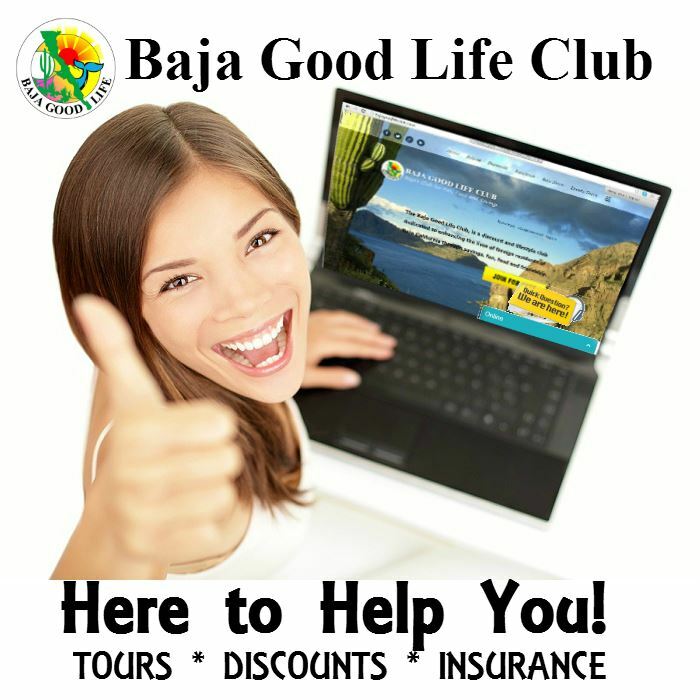 The Baja Good Life Club is a lifestyle club dedicated to enhancing the lives of foreign residents of Baja California through BIG Baja savings and Baja adventures! 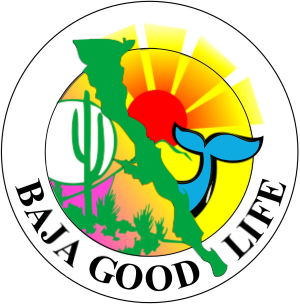 The company has been publishing and promoting Baja since 2007. See to the bottom right, click and chat. If we are not available and we will get back to you very quickly.